Thanks to the combined efforts of iToo Software and Autodesk, we are pleased to announce that for the first time we will support the latest version of 3ds Max from the moment of release. Forest Pack 6.0.3 and RailClone 3.1.1 will be out soon with support for 3ds Max 2019. These are beta versions available to any user with an active maintenance plan. Additionally, in another first, these versions of Forest Pack and RailClone will support Arnold, 3ds Max’s powerful new built-in renderer. As a result, it’s now possible to render scenes with Arnold that contain enormous quantities of instanced objects, each with millions of polygons. The majority of Forest Pack and RailClone’s features will be fully supported, but Forest Colour and Edge mode require an update to Arnold which is expected within the next few months. RailClone’s feature compatibility will be identical to Corona’s. See our documentation for a full list of the features supported by Arnold with Forest Pack and RailClone. 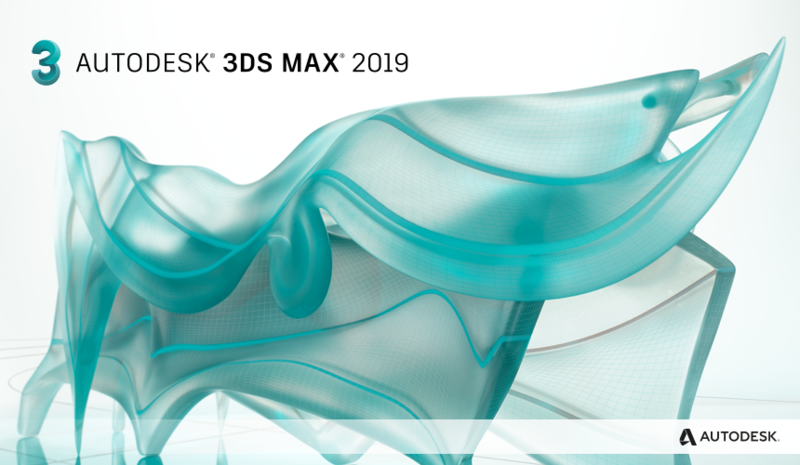 The beta versions with support of 3ds Max 2019 are now available in our user's panel. The final version of Forest Pack 6 is expected in early May 2018.